Singing, “Wake up, wake up, wake up. It’s the first of the month…” by Bone Thugs n Harmony. Why? Because it’s the 1st of December, which means “It’s beginning to look a lot like Christmas everywhere you go.” Just because it’s the holidays, which is the time or giving and giving back, the members of the Blogazons, myself included, have banded together to bring you a $250 Sephora Holiday Giveaway!!! Imagine, $250 to go on a Sephora shopping spree! What would you pick up for yourself? Or, will you pay it forward by picking up something for a family member or friend? 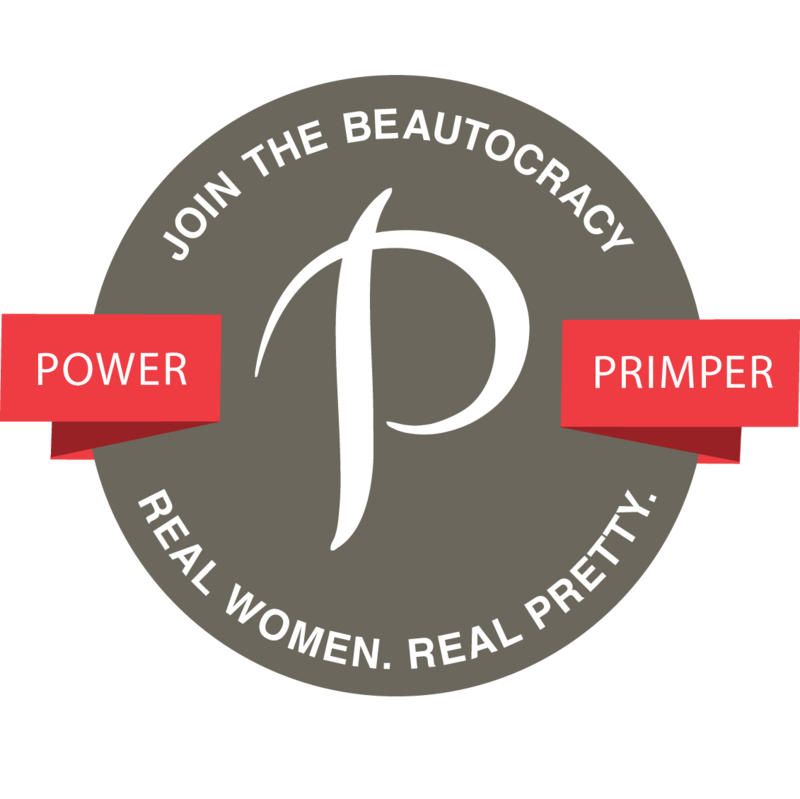 Either way, the winner will walk away with a $250 Sephora gift card to ball out on the latest beauty, skincare, and/or fragrance items of their choice. 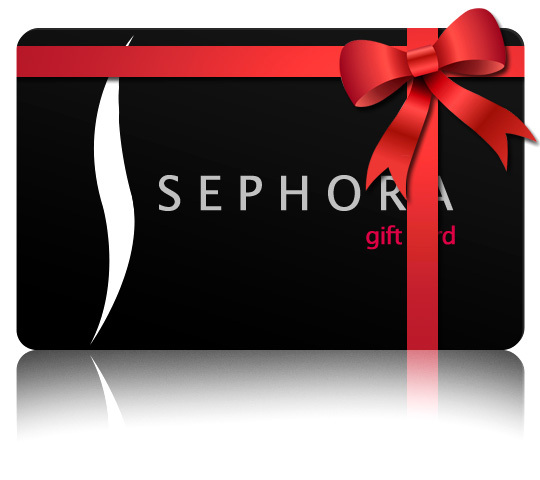 Entering the Blogazons $250 Sephora Holiday Giveaway is easy as pie. Just fill out the widget below. For extra entries, regram and tag a friend on instagram.